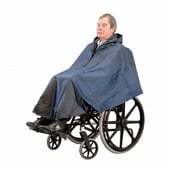 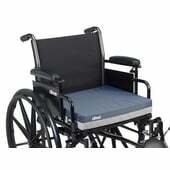 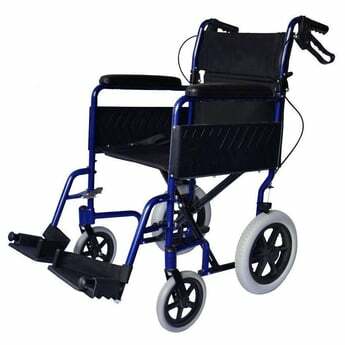 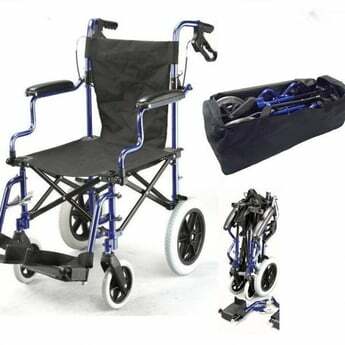 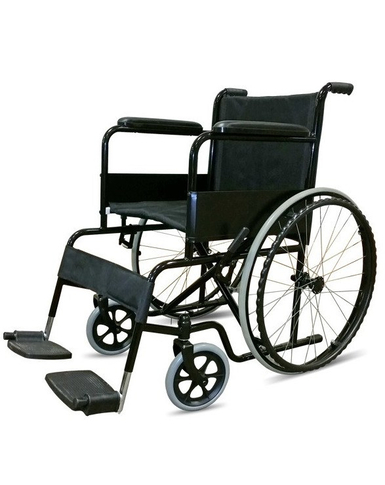 The Trusty wheelchair is an economy self propelled wheelchair with fixed armrests, fixed footrests and fixed backrest. 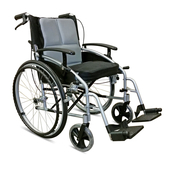 The simplicity of this chairs makes it suitable for commercial premises such as shops, supermarkets and airports. 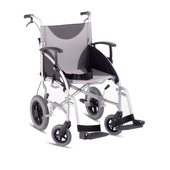 Made from powder coated steel, the Trusty is a robust wheelchair.